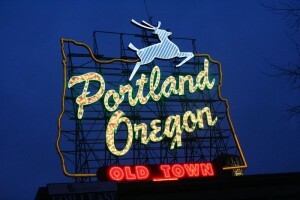 When it comes to hot apartment markets, Portland places 5th in the nation! According to Zillow’s Economic Team, about 72 percent of new apartment units in PDX were rented within three months after they were built, and rents have risen 8.6 percent in the past year! These numbers are just slightly under the top market, Columbus. 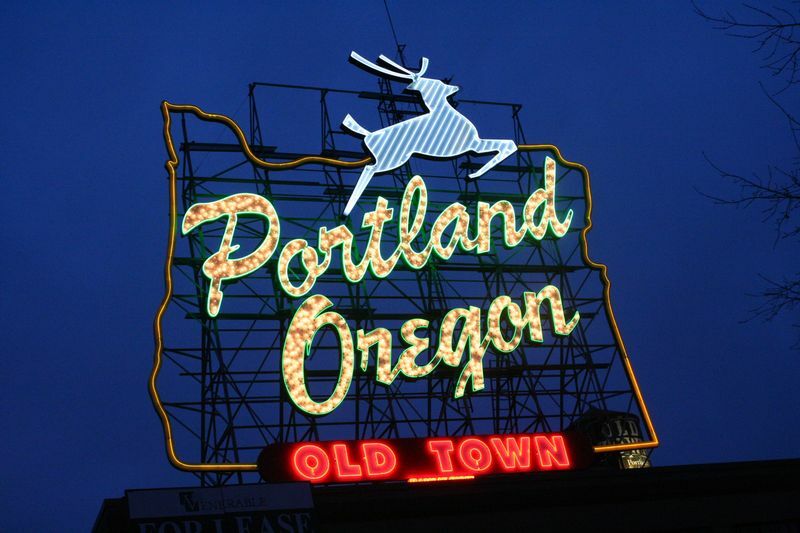 Interest in Portland continues to grow, as more and more of these studies show just how popular P-town is becoming!